Baby Mattresses Online would like to take this chance to wish everyone a very Merry Christmas and a Happy New Year 2012. Our customers have been fantastic throughout 2011 and we would like to say a big Thank-You to every single one of you who purchased a product from us. Although we will be unable to deliver your mattresses or other products over the Christmas period we would like to remind our customers that they can place an order whilst the festivities are underway. 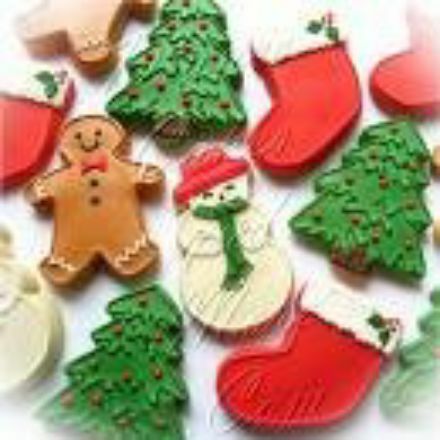 Any orders placed during the festive season will be processed on Tuesday 3rd January 2011 and then delivered accordingly. Remember to keep safe this Christmas but most of all take some time out to relax and spend some quality time with your family. If you have a urgent requirement for a custom made mattress or any other mattress to be delivered as soon as possible after it has been processed on 3rd January 2011 then remember you can write in the comments or send us an email with the title URGENT and we will do our best to get it sent to you as soon as possible. For more information then please contact us on 01254 777603 or email info@babymattressesonline.co.uk.